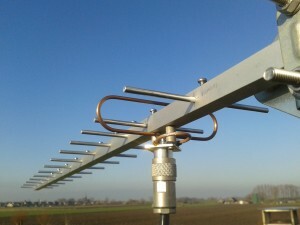 This category contains all posts related to the subject “Amateur TeleVision”. 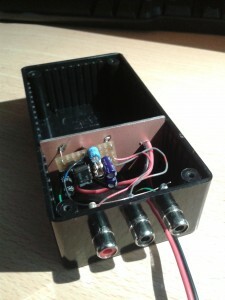 Front view of my fully assembled 23cm ATV transmitter. 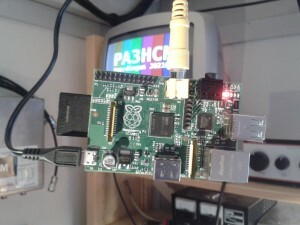 I’ve got a Raspberry PI for a while already, but it hasn’t been very useful until today. 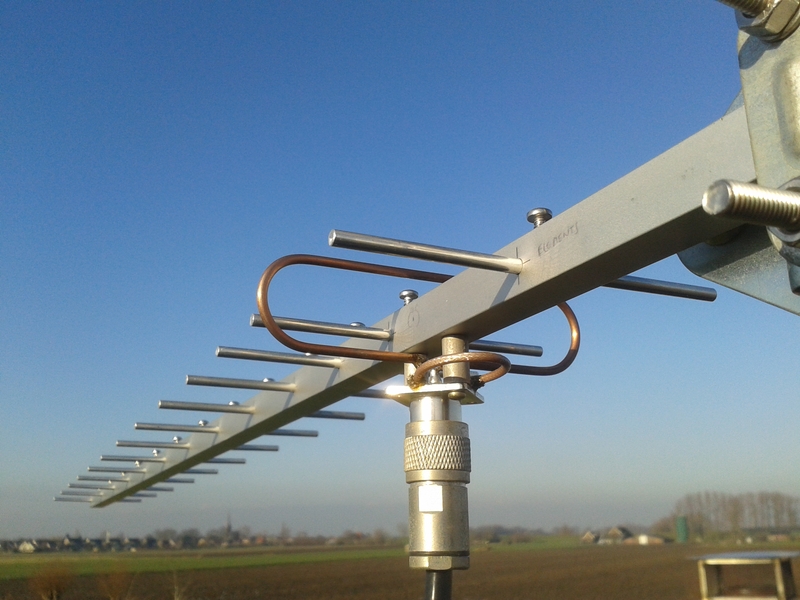 I recently started setting up my own ATV (Amateur TeleVision) station. 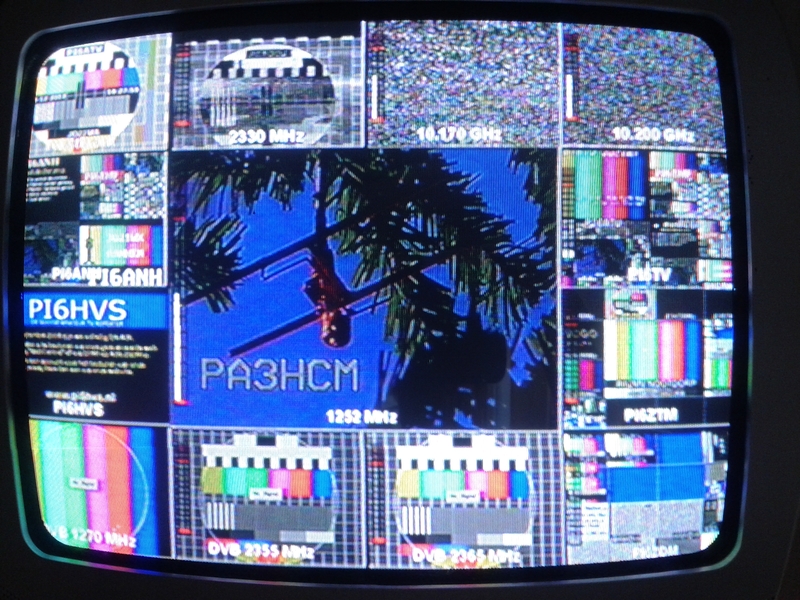 I needed a simple solution to generate a test pattern, something to broadcast when testing my ATV transmitter. 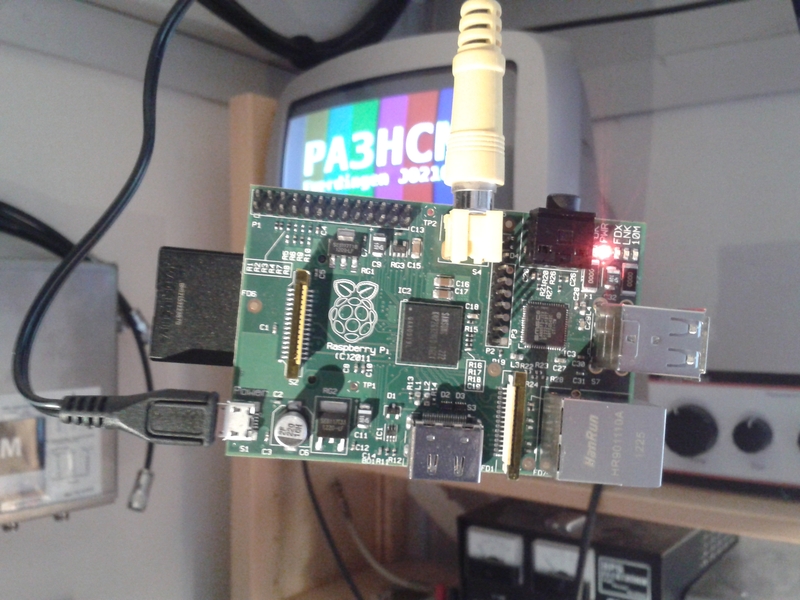 Since the Raspberry PI has a composite video output, there must be a way to let the PI do the job. 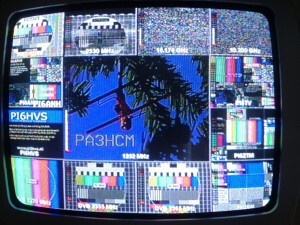 My first 23cm ATV transmission (camera output with text overlay), received by PI6ATV. 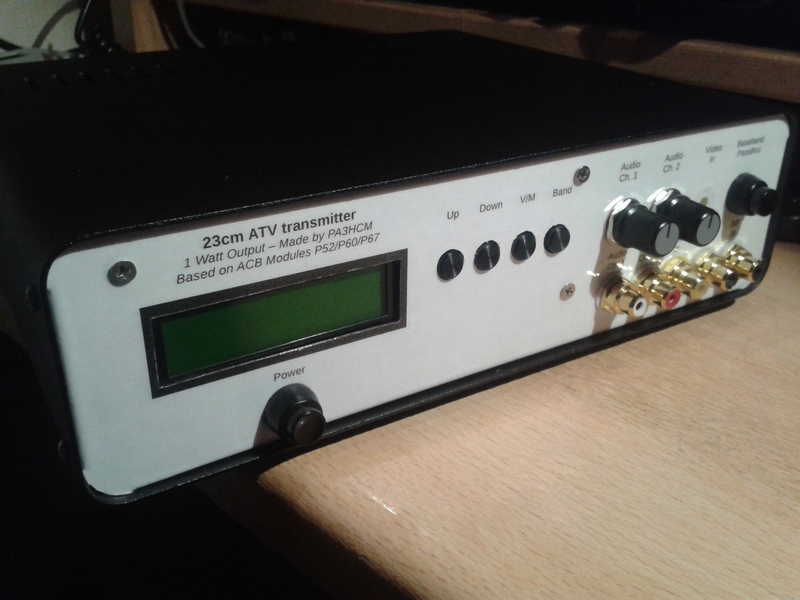 I’m working on a 23cm ATV transmitter. A couple of years ago I already bought some modules from PE1ACB: a baseband modulator, a 23cm ATV transmitter (output 1 watt) and a controller unit. 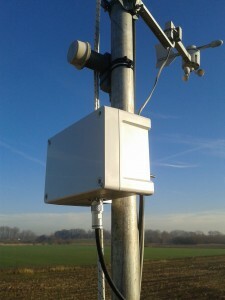 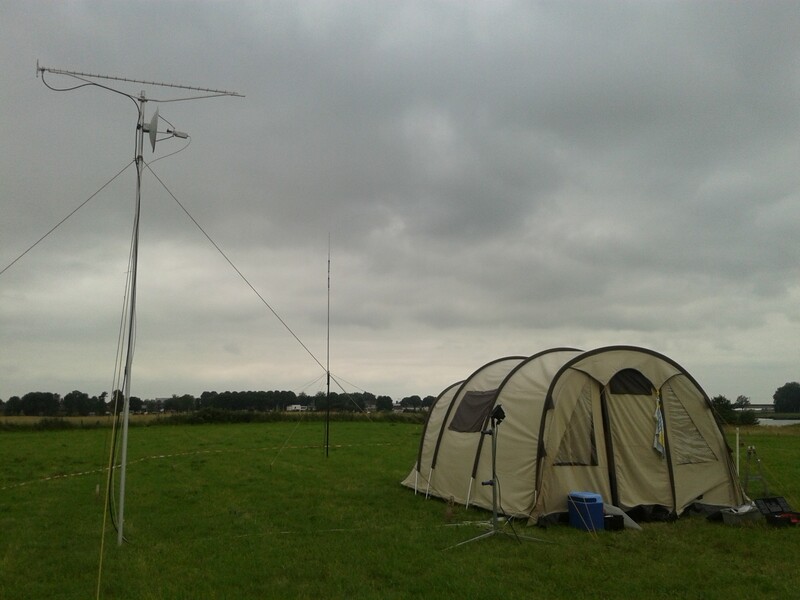 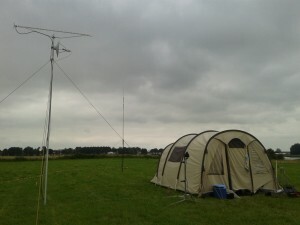 Today I hooked up all modules, together with a title generator, a camera and a HB9CV antenna for 23cm. When powering on, I was able to transmit/uplink to the local ATV-repeater PI6ATV and see the result at the repeater’s output at 10 GHz.